Are you ready for take off? 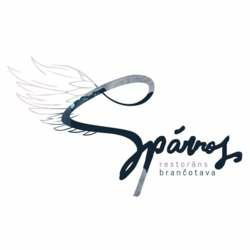 This month we meet at Spārnos (in English: “to be given wings”), a place that will take you to the heavens above. 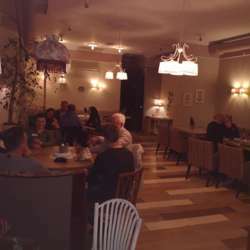 It is as cozy and comfy as your grandma’s hug and takes you far away from the bustling city like your grandparents’ countryside haven where you spent your best days of childhood. Known as the only place in town designed for brunches, Spārnos gives a careless and leisurely feeling of late breakfast like the pastoral life drawn up by Kenneth Grahame in his book “The Wind in the Willows”.